We are fighting back against the darkness brought with the clock change and making jam jar candle holders to light up our home. Storytelling is a wonderful way for children to learn, and these Rama and Sita puppets are great as a Diwali activity. 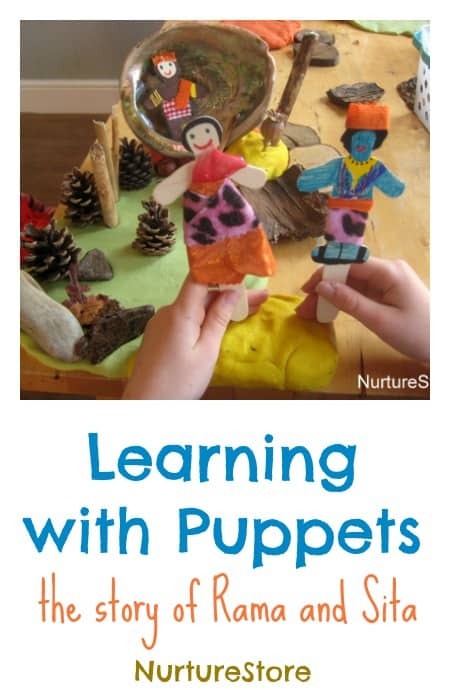 Here’s how we made them, with ideas on how to use puppets and stories to learn and explore. 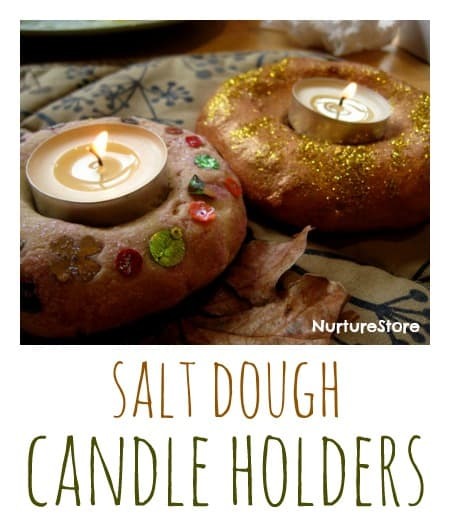 Use this recipe for salt dough to make simple candle holders, a pretty and easy Diwali crafts for children. Have you ever used henna to make mehndi patterns? We tried it this week as part of our project on weddings around the world and it was wonderful. Such a lovely group activity and a great hands-on (truly!) way to learn about a culture different to our own. Oh, and surprising good for math games too. 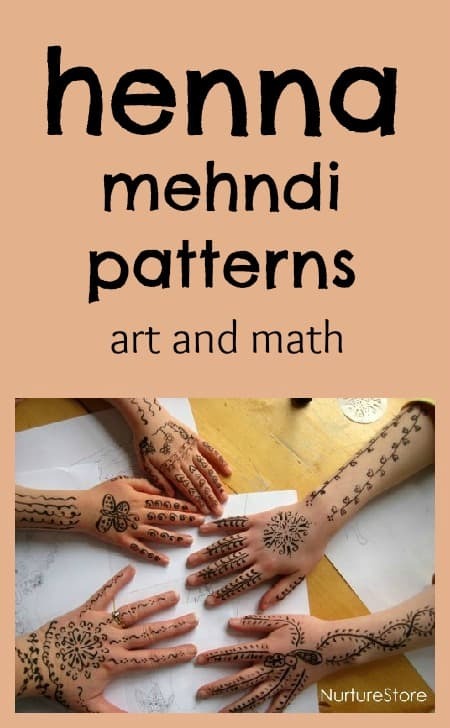 Here are our tips for how to use henna as a beautiful art and math lesson. 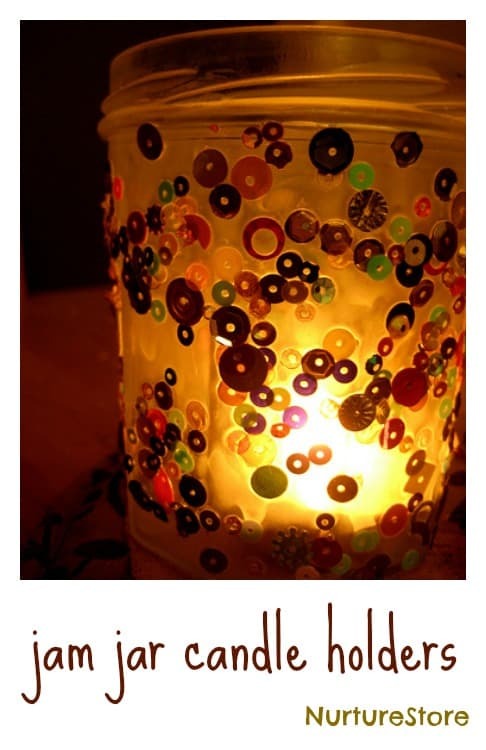 Beautiful mandala crafts for children, using simple mandala designs and a wide variety of materials. 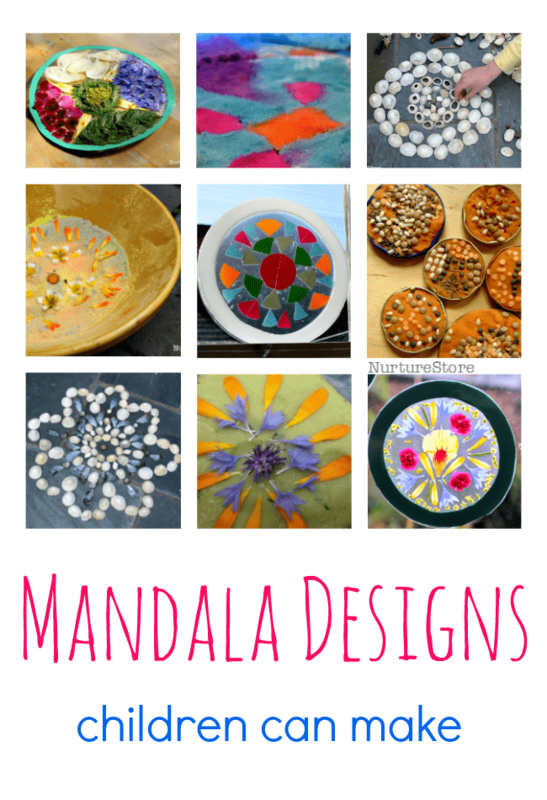 Mandala arts combines art, math and natural materials and links to many festivals around the world. The Hindu festival of Diwali is being celebrated next week (5th November 2010) and I always think observing celebrations from other counties and cultures is such a fun and accessible way for children to learn more about the world. A tradition you can try at home for Diwali is making rangoli patterns. 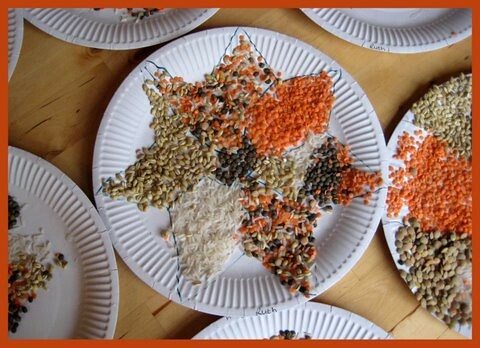 This version is a great sensory activity too as the children can explore all the colours and textures of the grains** you use. 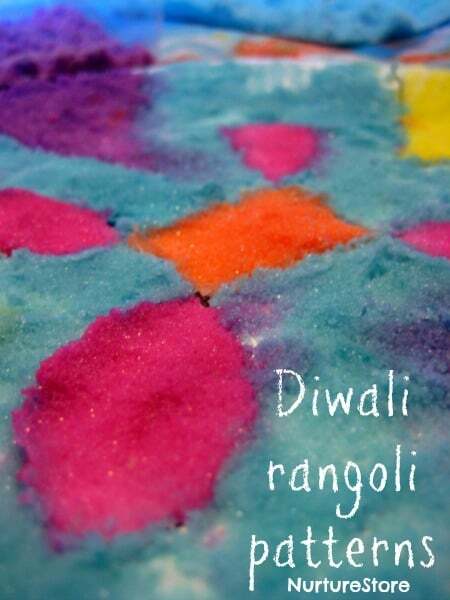 Pop over to our Diwali archive to find out how to make the rangoli pattern.